Is Your Diet Bipolar? Green Juices by Day, Gluttony by Night? By day, we are downing green juices, sprinkling hemp seeds over our organic kale salads, snacking on sprouted raw pumpkin seeds and taking specialist supplements for clear radiant skin. By night, we are gluttonous and hedonistic. One, two, three glasses of wine, a kale and cucumber margarita (just like my green juice but with tequila! ), coconut ice-cream, a macaroon and everything else we’ve erased from our memory. The result is that we end up widely oscillating between food goddess and food harlot. Our diet has become bi-polar. The next morning, we’re resetting our intentions with extra veracity. Yoga, Barry’s bootcamp and Soul-cycle all in one day! We’ll cleanse for three days – just green juices. But it doesn’t work. We find ourself detoxing and retoxing, then repeating it. If you’re a bipolar dieter, the solution isn’t moderation. Moderation will feel like austerity. The pleasure for you is not the food itself but the wild abandon of letting go. So let it go. But limit it to once per week. Plan your indulgence and savor every bite, every sip and every aroma. Banish any negative thought of “I shouldn’t have” because you’re completely entitled to the foods you desire (but eating them everyday won’t get you to your goal). 1. After your planned indulgence, greet the next day with love. Be kind to yourself. 2. 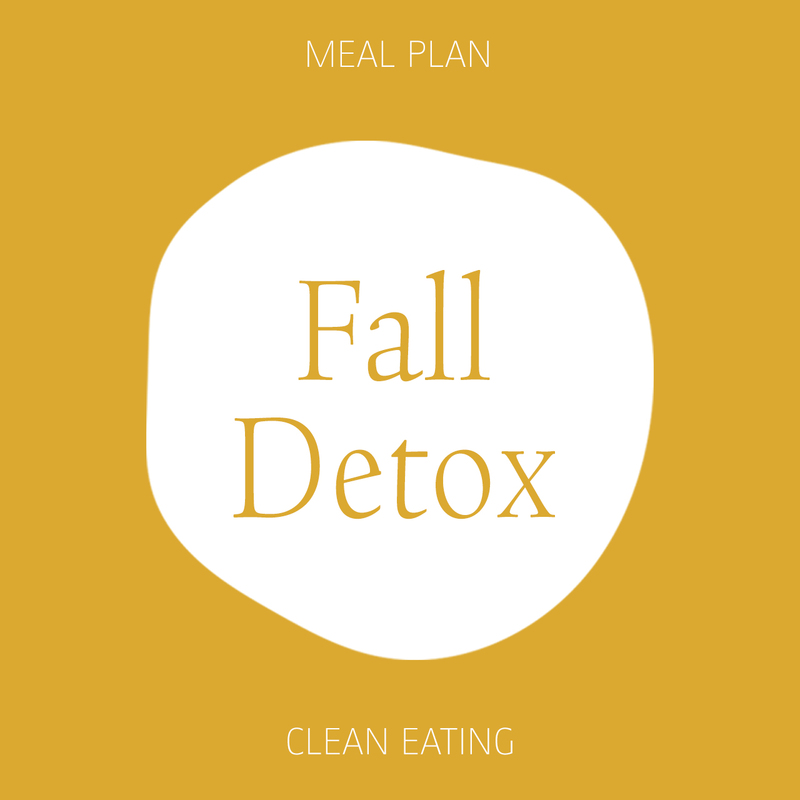 Take a yoga class and set your intentions for the following week to eat clean. 3. Fuel your body with food that is vibrant and energizing. 4. Garnish support from friends – say you’re on an alcohol hiatus except for one day per week. 5. Identify your excuses and write out how to talk back to them. If you eat for reward, reward yourself with a clearer mind and one that is freed from food obsession. 6. Have personal integrity – stick to this for 7 days and commit to it like a promise to your grandmother. 7. Always eat with grace and elegance.